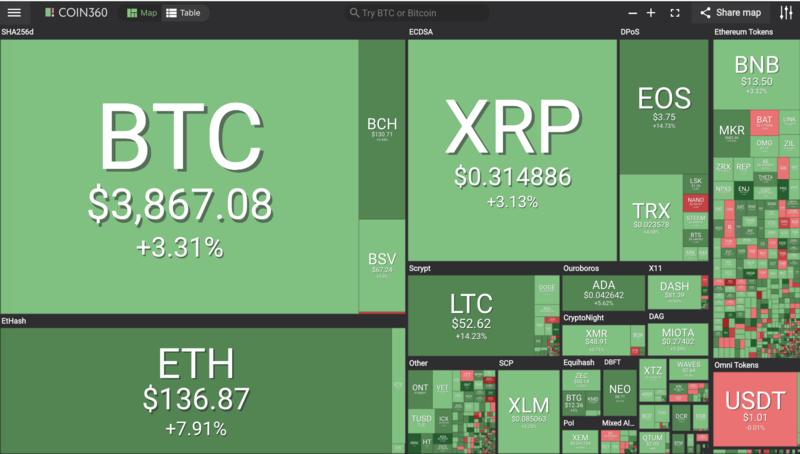 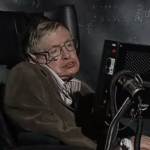 Everyone it seems is in a happy mood on big green days in the cryptocurrency market. Within the top 5 in marketcap both EOS and Litecoin (LTC) have both gained (14%). 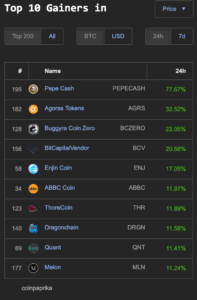 Another ten coins in the top 100 on Coin360.io have double digit percentage gains today: HDAC (26%), Paragon (PRG) 24%, Dragonchain (DRGN) 15%, Quant (QNT) 15%, Veritaseum (VERI) 13%, Theta Token (THETA) 13%, Ontology (ONT) 12%, Digitex Futures (DGTX) 11% and Maker (MKR) 10%. 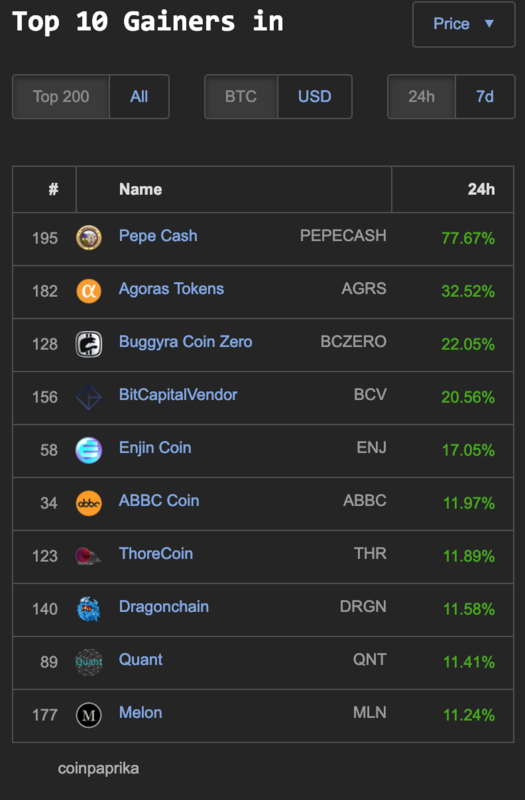 Within the top 200 market cap there are ten coins on Coinpaprika.com that have double digit percentage gains: PEPECASH (77%), Agoras Tokens (AGRS) Buggyra Coin Zero (BCZERO) 22%, BitCapitalVendor (BCV) 20%, Enjin Coin (ENJ) 17%, ABBC (11%) ThoreCoin (THR) 11%, Dragonchain (DRGN) 11%, Quant (QNT) 11% and Melon (MLN) 11%. 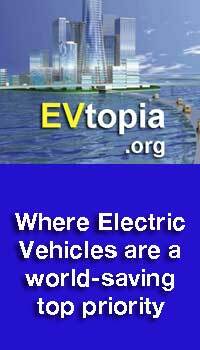 The top 200 in market cap has quite a few double digit percentage gainers on coinpaprika. 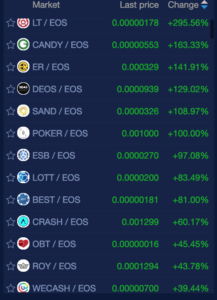 Not to be outdone even on such a Green Day coins trading with EOS on NewDex.io has 22 coins going up by triple digits: LT (295%), CANDY (163%), ER (141%), DEOS (129%), SAND 108%, and POKER (100%) or higher double digits: ESB (97%), LOTT (83%), BEST (81%), CRASH (60%), OBT (45%) and ROY (43%), WECASH (39%), MTD (33%), ONE (31%), FOS (26%), SHARE (22%), EOSNTS (22%), ATMOS (14%), ENB (13%), TXT (12%) and TEA (11%). 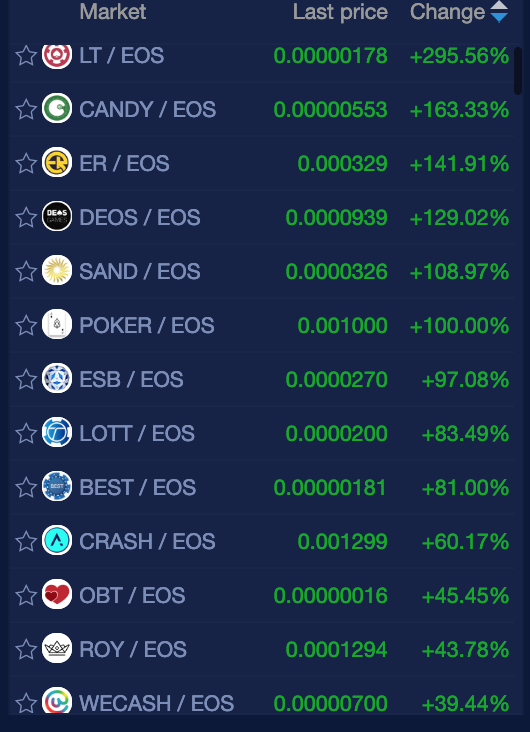 The largest percentage gains of the day are found trading with EOS.